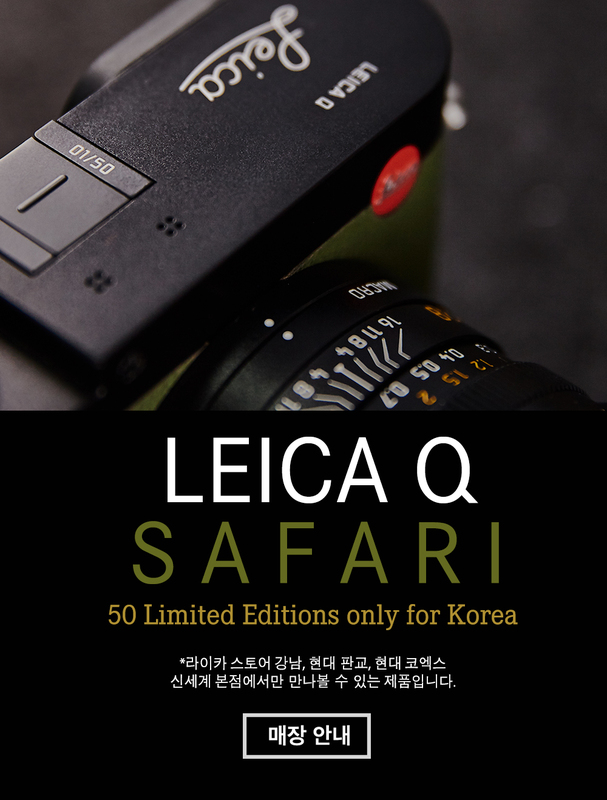 A new Leica Q Safari limited edition camera was announced in South Korea. Only 50 pieces will be produced. Price and shipping information is not yet available. 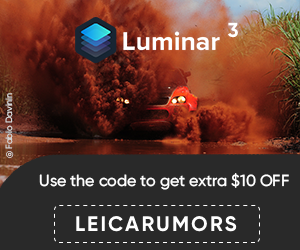 This entry was posted in Leica Q and tagged Leica Limited Edition, Leica Q Safari, Leica Safari. Bookmark the permalink. Trackbacks are closed, but you can post a comment.